Renovated Homes in Baltimore's "Butchers Hill"
To obtain an INSTANT HOME VALUATION. Please Click Below. 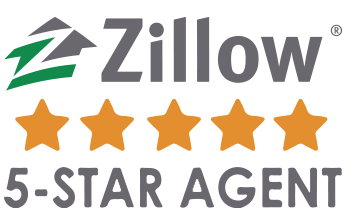 Understand that this is an automated valuation that takes into account limited data from Zillow and e-ppraisal websites to obtain your value. It MATTERS who you work with. Work with OUR professionals that have years of experience with pricing homes correctly! Need HELP setting up your Account ? "Wonderful Place to Live and Work"
"Third Most Populous County in Maryland"
First County Courthouse "Old Baltimore" was located on Aberdeen Proving Ground APG. "Birthplace of the Star Spangled Banner"
Baltimore is a major city in Maryland with a long history as an important seaport. "Rolling Hills and ​Deciduous Forest bordering the PA Line"
Did you know 3 different Railroads crossed through Carroll County? 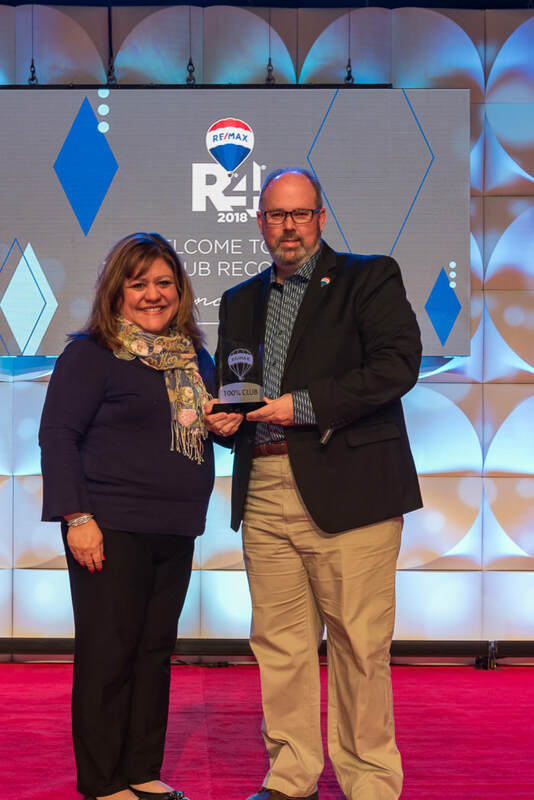 "Affluencial, Quality of Life, Excellent Schools"
"Beautiful Rural Area Rich in History"
The county is part of the Delmarva Peninsula as well as Maryland's "Eastern Shore." "Home to Many Research and Higher Learning Institutions." Search hundreds of homes for sale through-out the County and Ocean City Maryland. Stroll the 3 mile boardwalk! "Scenic County - Arts & Education"
Allow us to Market your Home for all it's Worth! Thinking of selling your home? We would enjoy the opportunity to share our vast professional market experience with you. Schedule your FREE In-Home NO OBLIGATION Valuation Consultation today. 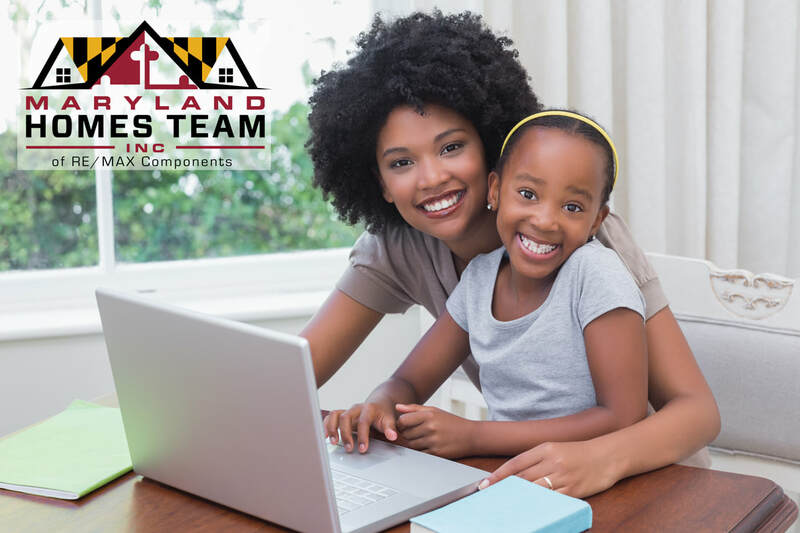 Visit the most powerful home search tool in Maryland. Updated every 15 minutes. Directly linked to our BrightMLS. I want an INSTANT HOME VALUATION NOW! Selling or Buying in Baltimore? 5 Day - 4 Night Luxury Cruise Certificate. Take Advantage of Today's Mortgage Rates. 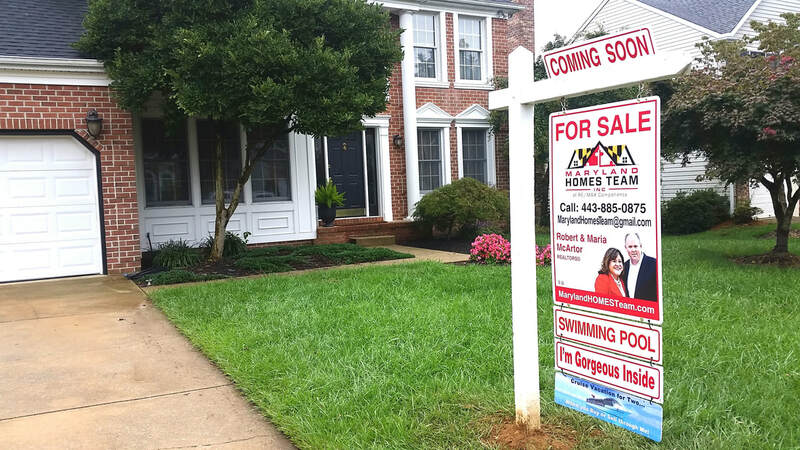 Buying or Selling a Luxury Home in Maryland? Selling or Buying Commercial Property? Our experienced team is waiting on your call. 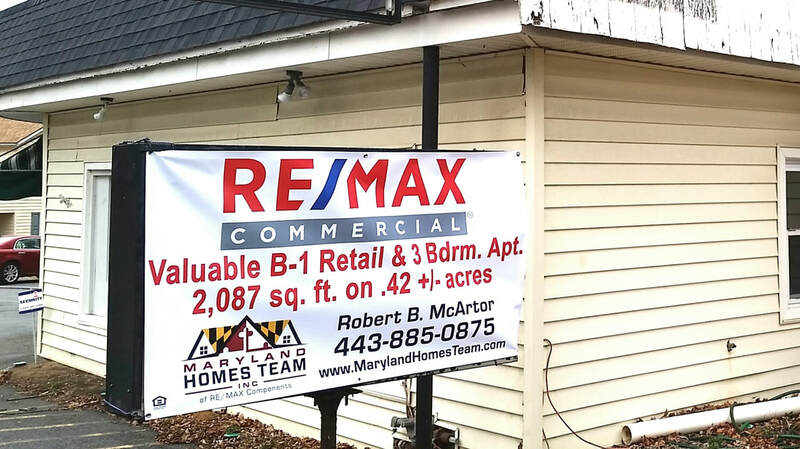 Whether you have a small office in Harford County or a shopping strip in Baltimore. Manufacturing or land. We will handle the Sale or Purchase of your property from start to finish. Located conveniently on Shawan Road in Baltimore County. One of 4 Offices through-out the Maryland area to service your Commercial needs. Zoom in to see real-time median home prices in different areas of the U.S. including the percentage of change either positive or negative. Relocating from or to Maryland? Contact us for a referral to a professional RE/MAX Agent. "The Bar in Real Estate has been set...we have risen above that bar."